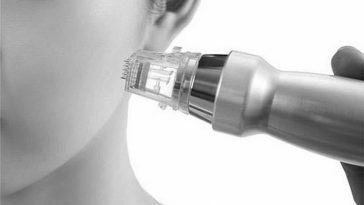 Luckily, when it comes to skincare, we have endless options to choose from. 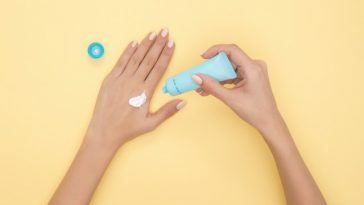 From hydrating gels to eye brightening drops, there’s a beauty trick for literally every beauty problem that may cross your way. 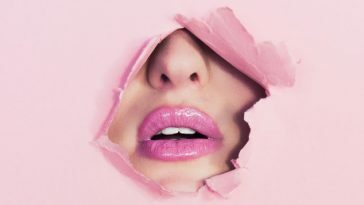 As an absolute beauty junkie, one of my biggest obsessions is to research and experiment with skincare and finding the best products on the market. 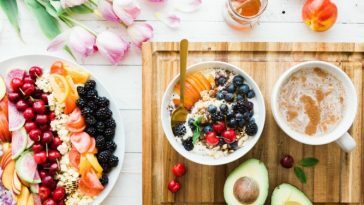 To help you save effort, money and time, I created a list of my absolute holy-grail items that will work wonders on your skin! 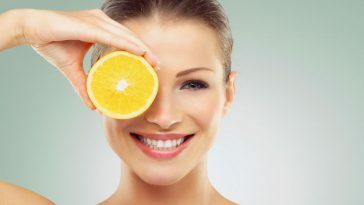 I know, it can be a tiring mess to figure out what works the best with your skin. If you took a look at my beauty shelf, you probably wouldn’t believe how many tries it took for me to find my ideal beauty regiment. Constantly checking blogs and vlogs, press releases and new arrivals, skincare has become my addiction, and after trying out these products for months and years, I can confidently recommend them for you. This post is not sponsored – all the items were purchased and tried by me and all related reviews are my honest thoughts. Join and add your holy-grail item that worked for you! Because it’s a bit high up there in price, I was hesitating first, but this cleanser is truly worth every penny. Purity by Philosophy gently cleanses the skin without causing any irritation, and it helped my acne-prone skin surprisingly quickly. From Clear & Clean to Lancôme, I’ve been constantly trying every price range, but never got that “wow” results. Purity, on the other hand has been my holy-grail product for months now. This is truly like a little magic potion. I tend to break out sometimes, and when I can see or feel a red dot appearing on my face, I just use the tiniest amount of this spot gel, and it disappears the next morning. 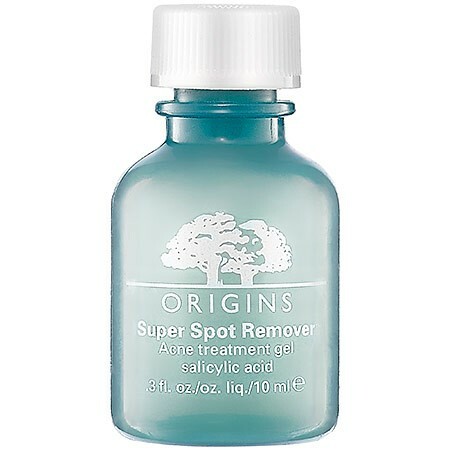 With its ingredients, Origin’s spot treatment will reduce both the size and the redness of any imperfection, and although it’s a bit pricey, a small bottle will last you for over 6 months, so it’s definitely worth it. This is such a universal product! 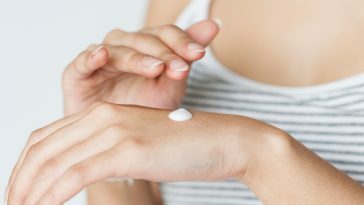 It’s somewhere between makeup and skincare: besides it’s a natural skin enhancer, it’s perfect for blending together the makeup as a setting spray. It definitely has a dew finish, so if you have more oily skin, it might not be the right pick for you. 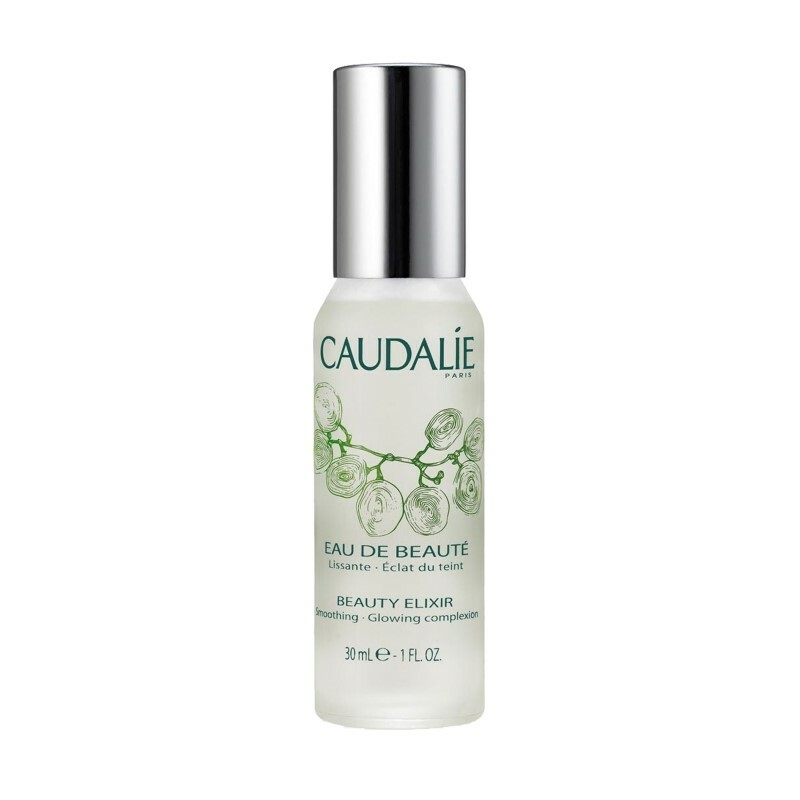 Otherwise, for all the women with dry-normal skin, this product can be a perfect moisturizing toner and spray. I have never been a huge fake tan fan myself, but after finding one that is made from bio ingredients, I had to give it a try…and I actually loved it! Because it’s a mousse texture, it glides on easily and you have plenty of time to apply it, so you won’t have to rush with the process. 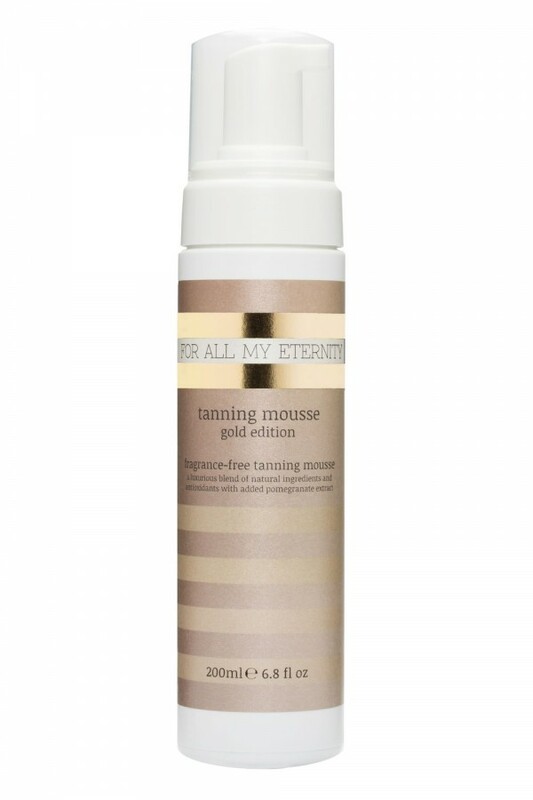 This product gives a gorgeous, sun-tanned finish without looking too over the top, and it gets the job done super quickly. To make sure you find the right shade for your skin (so you don’t over-tan) and to have a natural glow, always check the color guide of the product before purchasing it! Almond and cinnamon are my two best friends when it comes to relaxing and taking a long bath. There is something in this combination that moistuirezers and firms the skin while taking me to the paradise of scents. 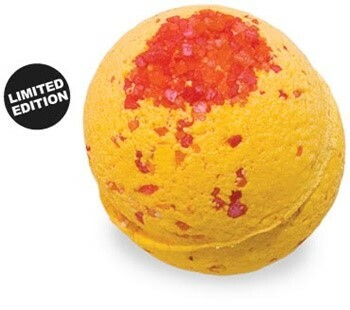 Lush’s bath bombs are obviously one of the most popular ones on the market, but Cinders, with its outstanding mixture of ingredients stole my heart and will surely steal yours as well.